A lawsuit filed against magazine and digital radio station Monocle is set to be heard by an employment tribunal early next year, after the publication was accused of failing to pay an intern the national minimum wage. Amalia Illgner’s case will be heard at the Central London Employment Tribunal, but the exact hearing date has yet to be established as Illgner’s legal team has asked for a postponement. Illgner alleged in a tell-all Guardian article published earlier this year that she was paid £30 a day while on an internship at the magazine’s offices in Marylebone, London. She wrote that she had “taken the first step in legal proceedings to claim my unpaid wages”. 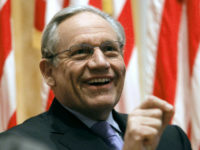 A Monocle spokesperson confirmed that a hearing date had been set, but added no further comment. The company has previously said interns’ pay is “compliant with all legal requirements and with the terms of the national minimum wage”. Illgner is being supported in her lawsuit by legal organisation Good Law Project, which relies on funding from donors. 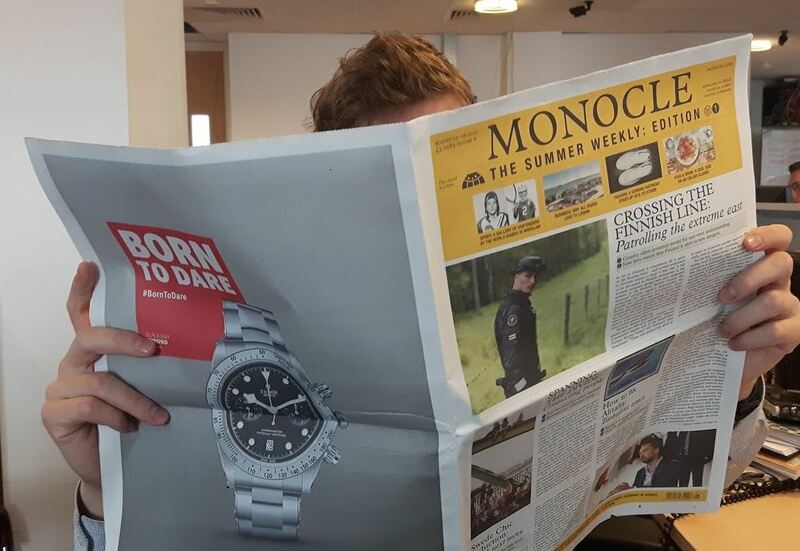 The group’s director, Jolyon Maugham QC, said he would consider bringing a private criminal prosecution against Monocle if it emerges that the magazine has underpaid interns since Illgner came forward with her claims. He also urged any recent Monocle interns with payment concerns to come forward. 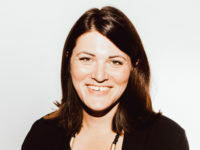 Illgner said her role at Monocle involved a variety of tasks, including researching, transcribing and writing. Speaking about the moment she “fell out of love” with the internship, she wrote: “Halfway through my internship, I landed my first front-page piece for Monocle’s Summer Weekly newspaper. “It was a personal coup, but after 20 hours of research and writing – done in my own time – the thrill of a byline paled against the glaring fact that I was not being paid for the story. Responding to Illgner’s claims earlier this year, Monocle denied that its internships failed to meet legal standards. A spokesperson said: “The author came to us last year. She was impressively insistent in expressing her wish to work for us specifically as an intern. “This was despite the fact that she was outside the typical demographic for such a position. During her time with us she never made any complaint. “Our scheme remains constantly under review to ensure that it is fair in offering both opportunity and reward to as many people as possible. In July, Maugham tweeted that Illgner had received cheques from Monocle “amounting to her entire Minimum Wage Act claim”. He confirmed to Press Gazette yesterday that Illgner had still not cashed in those cheques. He has previously said that the Good Law Project wanted “Tyler Brule’s Monocle to learn that it cannot buy off justice in the civil – or if necessary the criminal – courts”. Monocle did not comment on these claims.